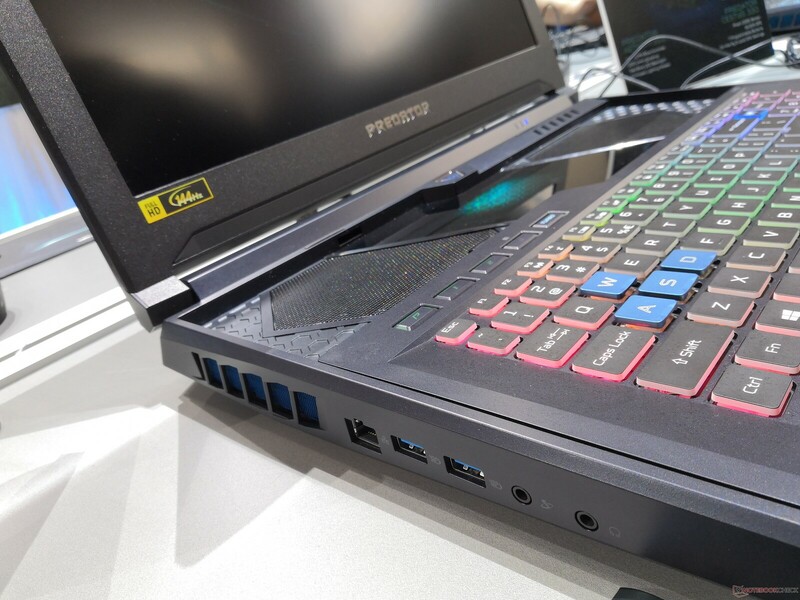 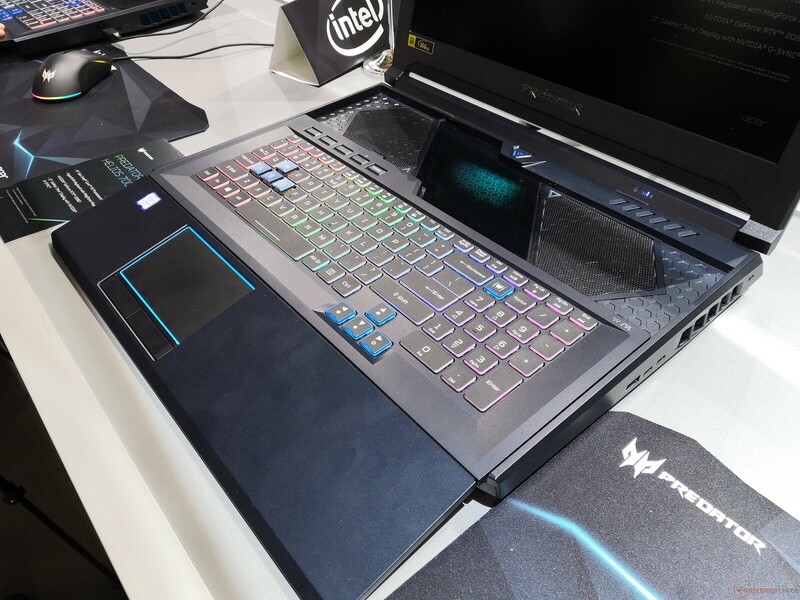 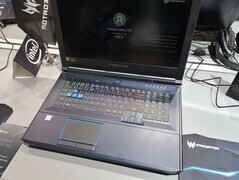 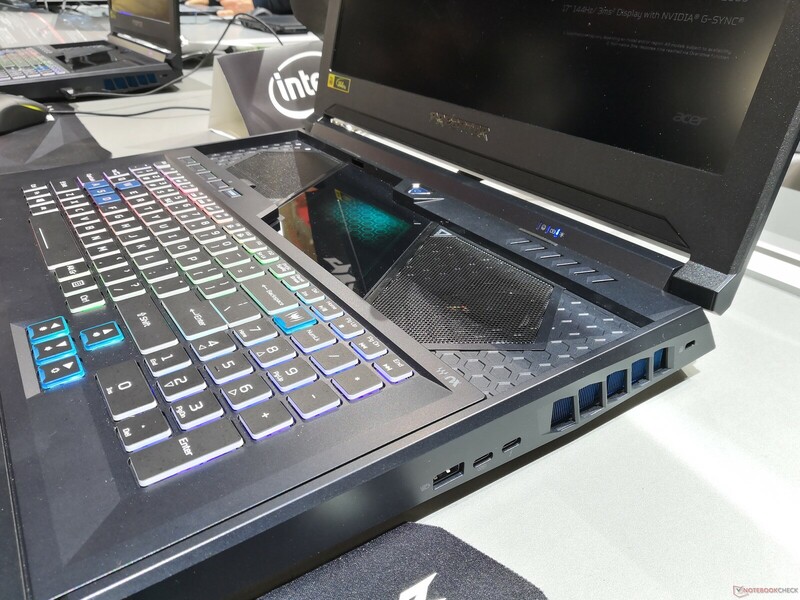 Acer is kicking off its New York event this week with a gaming laptop that integrates a forward-sliding RGB keyboard launching later this month. 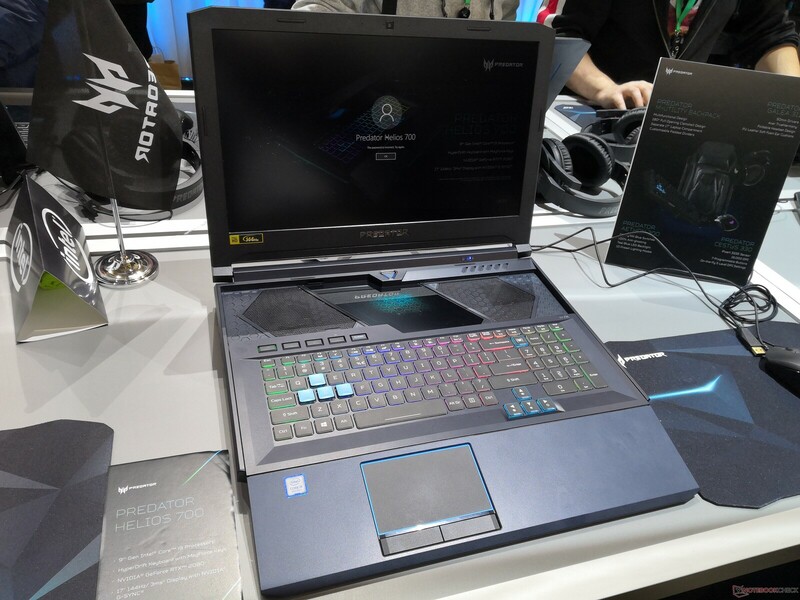 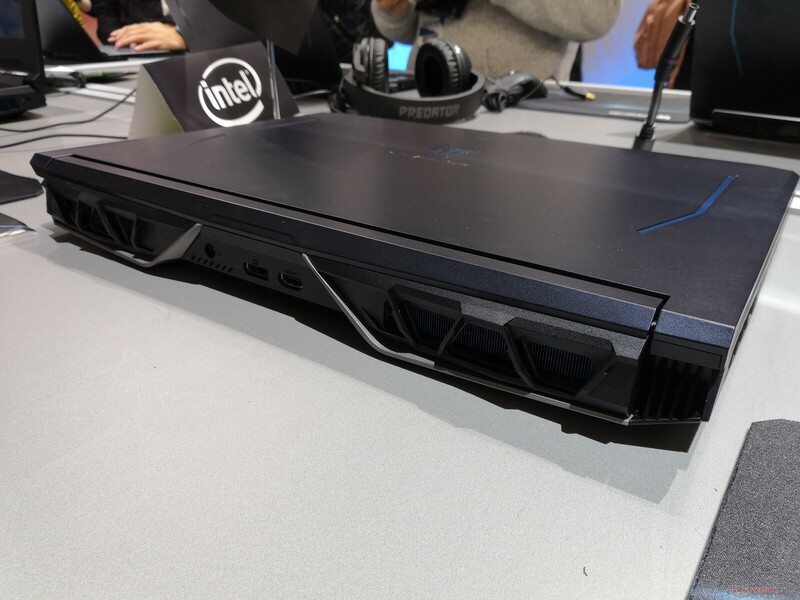 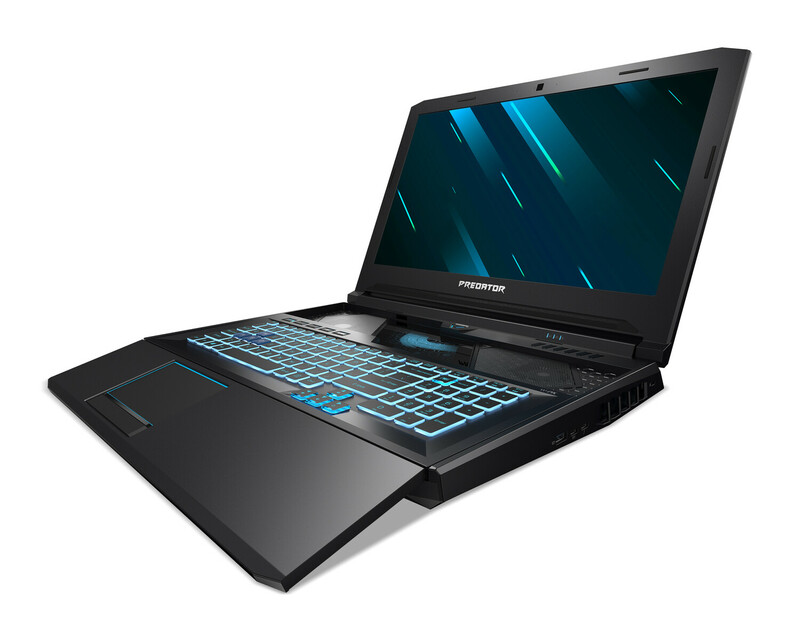 The unique design promises better airflow in a similar manner to the Asus Zephyrus and Samsung Odyssey laptops. 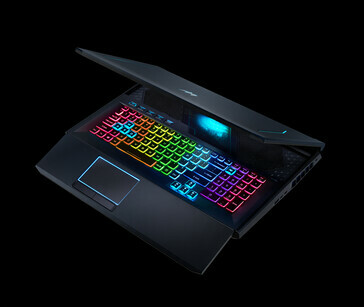 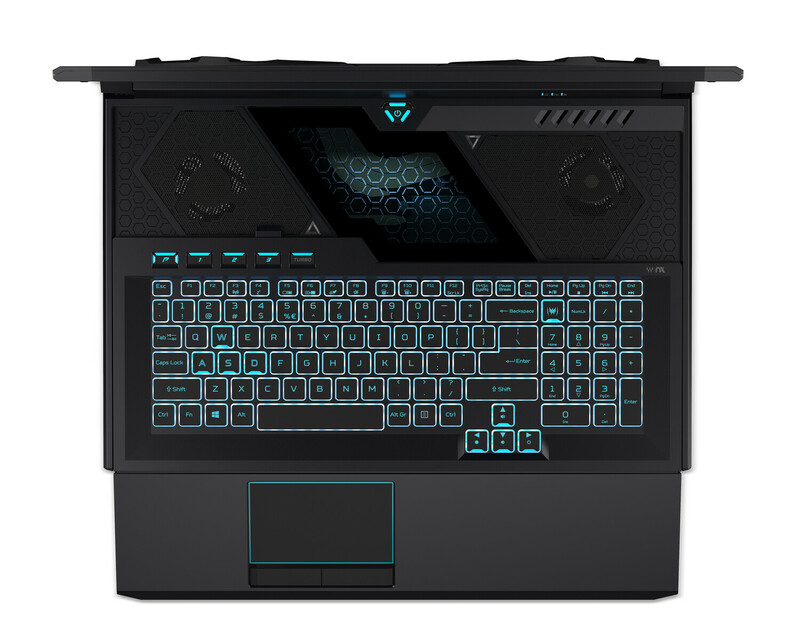 Acer is expanding its Predator Helios series today with the announcement of the high-end 17.3-inch Predator Helios 700. 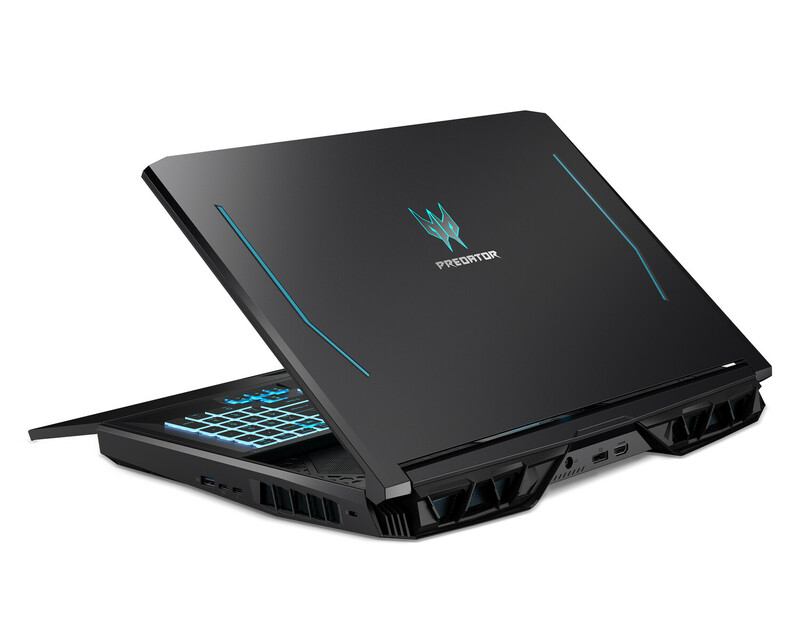 Previously, the 17.3-inch Helios series was limited to the entry-level Helios 300 and mid-range Helios 500 only. 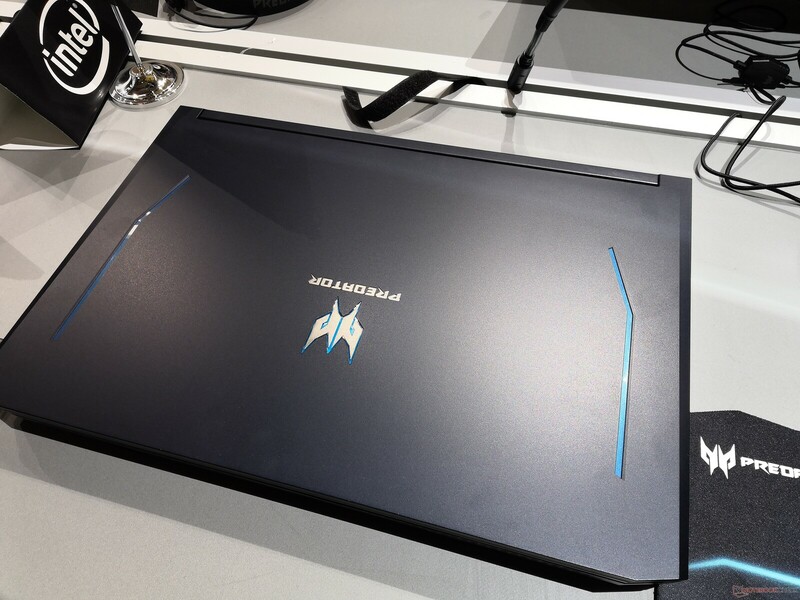 The most striking and visually distinctive feature of the Helios 700 is, of course, its HyperDrift keyboard. 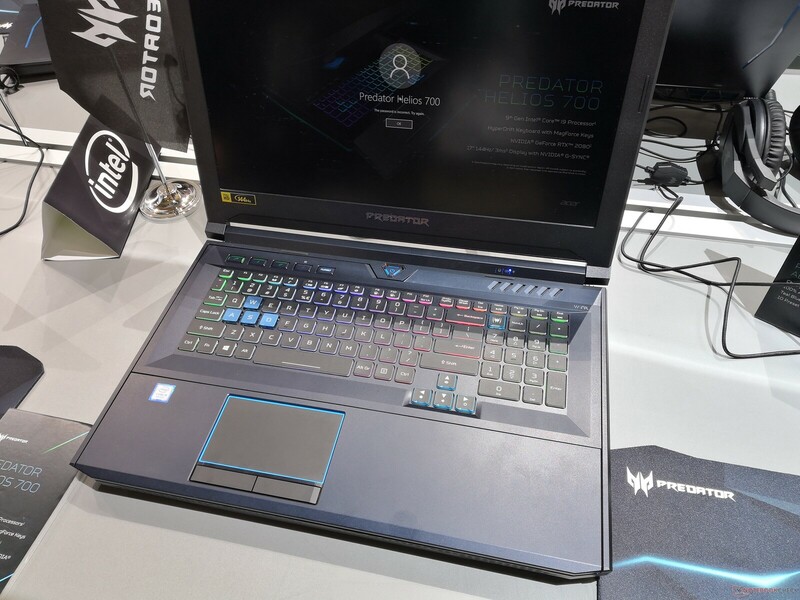 The entire keyboard, trackpad, and surrounding palm rests all slide forward to "increase airflow directly through the top of the notebook" and allow for faster inner components. The unusual design is an interesting take on the Asus Zephyrus and its divisive forward keyboard positioning. Users can configure the Helios 700 with up to an Intel 9th gen Core i9 CPU and even a full-fledged GeForce RTX 2080 GPU. 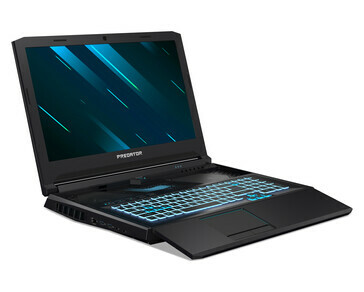 Other promises include up to 64 GB of DDR4 RAM, Killer Wi-Fi 6 with 802.11ax connectivity, 144 Hz FHD IPS display, and a 5.1 speaker setup. Other details such as weight and thickness will come at a later date. Expect the Predator Helios 700 to launch in the United States later this month for a starting price of $2700 USD. 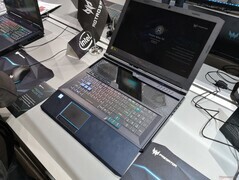 The model will come to EMEA in July for the same nominal starting price of 2700 Euros. 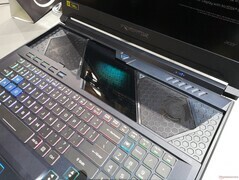 We'll be updating this page with our hands-on pictures soon.